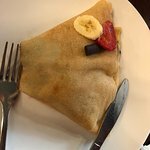 Variety of excellent crepes ! The taste was soooo good ! There is a lot of v crepe's variety and it makes this restaurant very particular. The service is also pretty good. I will return to this place for sure ! The service was great and the people were nice. It had great breakfast food and I wish they had one back home. We went for a Sunday brunch quite late. 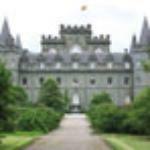 The service was great, the food delicious and the prices very reasonable. A place to remember with good vibes. lovely and service was great and friendly. 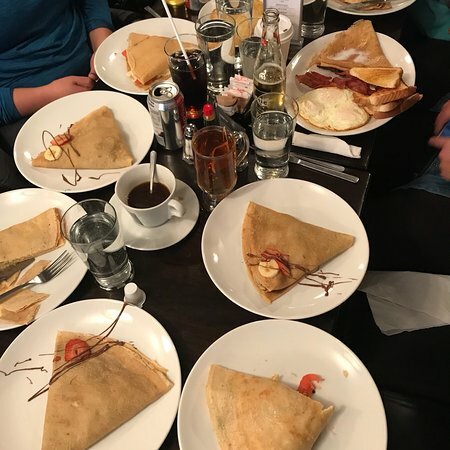 We stopped in for breakfast and they had a variety of options......the club breakfast crepe was awesome and everyone liked their choices. 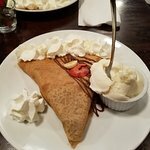 We finished with a banana and Nutella crepe, yum! 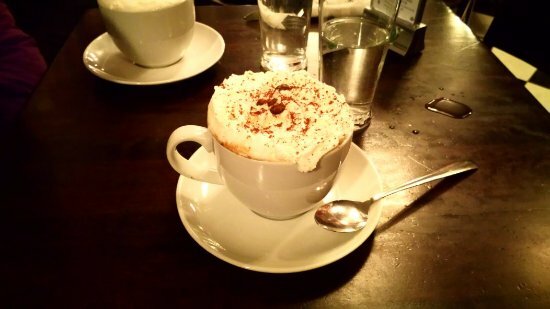 The service was good with frequent check-ins and coffee refills. Small, cozy, quick and delicious. 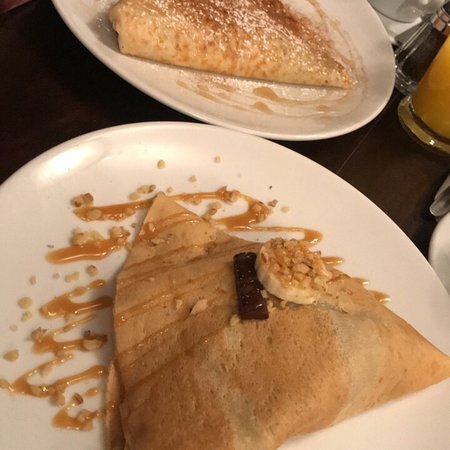 We only tried sweet crepes. Not the best we ever had but they were pretty good. Wish they had more fresh fruit options. Would recommend for a quick inexpensive meal. 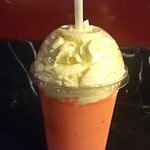 Get quick answers from Cafe Crepe staff and past visitors. 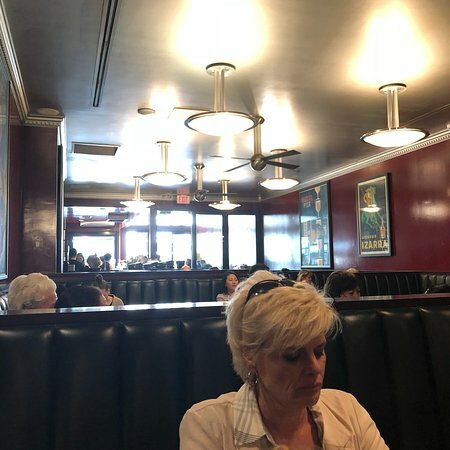 Are reservations necessary for Thursday nights? 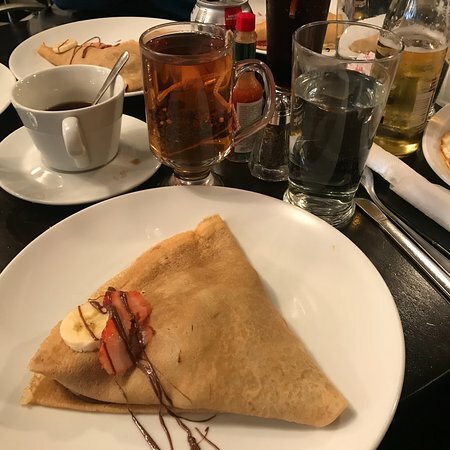 Café Crêpe doesn't take reservations, and Thursday nights can be pretty busy, but we've never had a problem getting a table.